UC Berkeley undergrad. Intended Econ and Legal Studies major. Assistant News Editor. On Feb. 12, Berkeley Police Department, or BPD, located and arrested a suspect on suspicion of grand theft and possession of stolen property that occurred in November 2018, according to BPD spokesperson Officer Byron White. 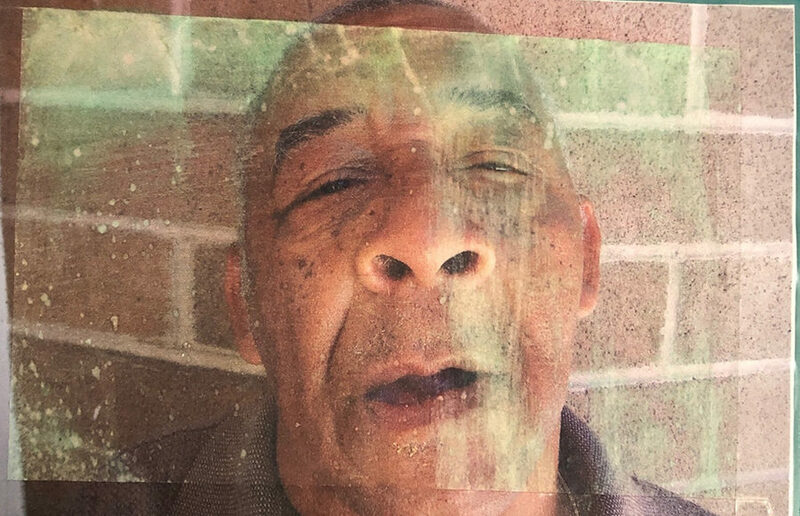 Berkeley Police Department sent out a Nixle alert at 1:26 p.m. Thursday notifying the community that the missing “at-risk” person has been located. UCPD received a report Sunday of a hot prowl burglary that occurred between 11:30 p.m. Saturday and 7 a.m. the next morning at University Village, Albany, according to a community alert. Berkeley Police Department responded to 911 calls reporting gunfire and a person on the ground by Derby and Grant streets about 1:14 p.m. Friday, according to BPD Lt. Peter Hong, as first reported by Berkeleyside.